Serta iComfort is considered the most advanced sleep system in America. This weekend, it’s arriving at America’s Luxury Mattress Outlet. So if you’ve been thinking about a new iComfort, let’s just say that it’ll be well worth your time to come see it at The Dump. 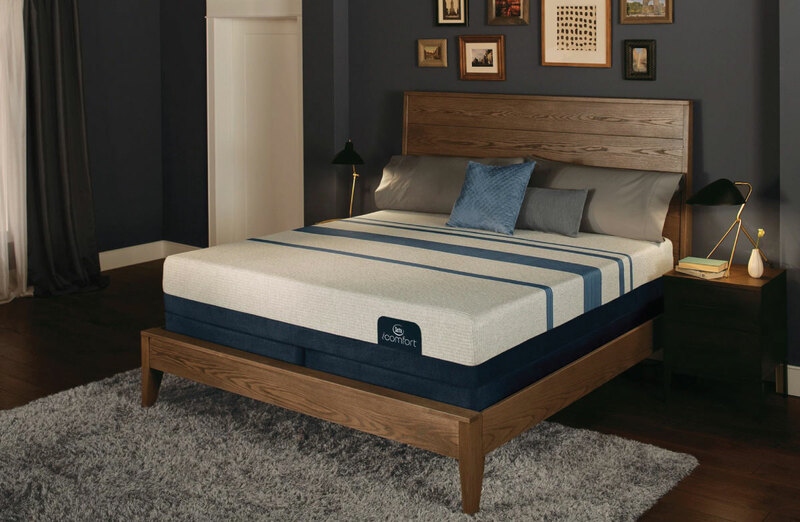 Famous for their combination of support that cradles every curve and sleep technology that keeps you cool, Serta iComfort is understandably highly sought after. 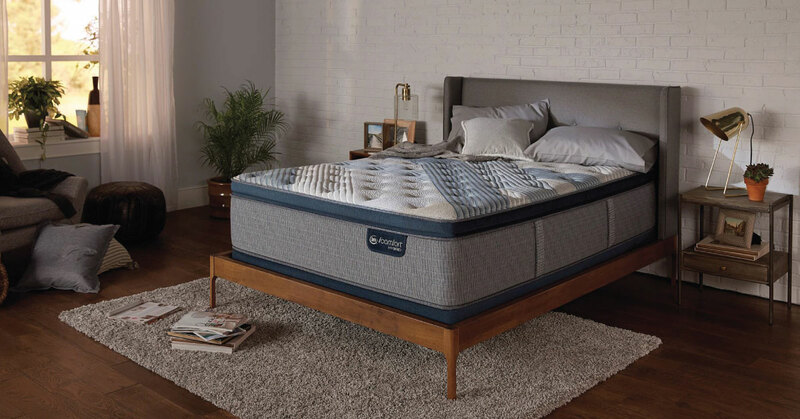 We have everything from the Blue Max series of memory foam models that feature TempActive® technology to the new Blue Fusion hybrids that offer advanced support for your body beneath cooling TempActive® technology. Because each Dump outlet will have different iComfort models on display, we cannot offer them for sale online. That’s why we urge you to talk to one of our sleep specialists. You’ll see immediately how we’ll make that trip pay off for you.